Come summer, it’s normal to see crowds of sun-seekers with the latest trend in sunglasses on. Not only do they look great, but they benefit the health of your eyes by protecting them against harmful ultraviolet (UV) rays. However, as research in to the effects of UV increases, so does our understanding of how we should be protecting ourselves. 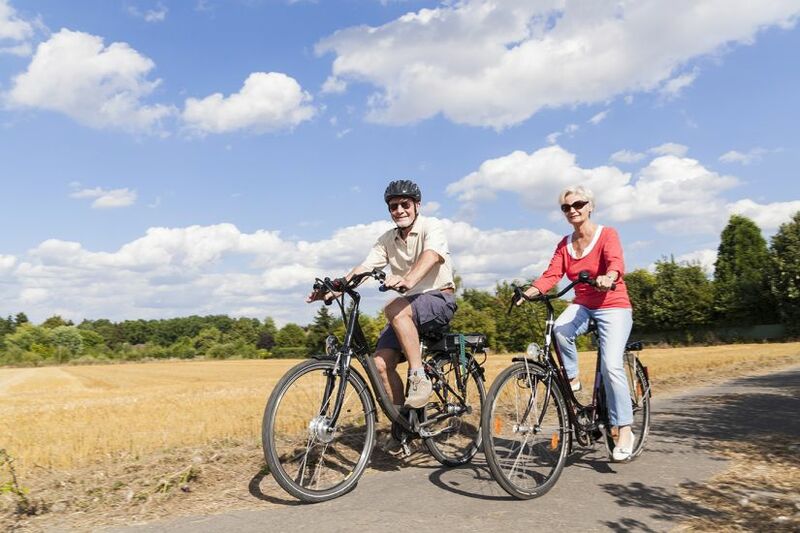 Our priority is always providing the very best care to our customers, and with only 7% of the UK population being aware of the risks of UV light on your eyes, we want to build awareness on the benefits of sunglasses. Even when the sun isn’t at its hot summer heights, daylight hours will always expose your eyes to UV. From bright winter mornings to cool spring dusks, harmful rays don’t discriminate against time of year! In the UK we often overlook the amount of time we spend outside. This means it’s easy to forget the long term affects of UV damage to your eyes, as well as your skin. Long term exposure to UV is proven to increase the risk of eye conditions such as Age-Related Macular Degeneration (AMD) and cataracts. The delicate skin around you eyes will also feel the impact, as UV rays have been linked to premature ageing of skin and even melanoma. Not only this, but according to the Skin Care Foundation up to 80% of the sun’s UV rays can penetrate clouds, meaning that even when you don’t feel the benefits of the sun’s warmth you reap the harmful effects of UV. Not only this, but more than 50% of the UV radiation our eyes receive is indirect, meaning that it comes from sources that reflect the light or cause glare. This could be a bright reflection from a shop window, or the glare from a wet road – all of which can cause damage to your eyes. All of our sunglasses can be offered with your own prescription in them, so you can see clearly and safely in the frames of your choice. Did you know that up to 80% of a person’s lifetime exposure to UV is received before the age of 18? The World Health Organisation advises that, especially before the age of ten, children’s eyes are far more susceptible to UV damage than that of an adult. 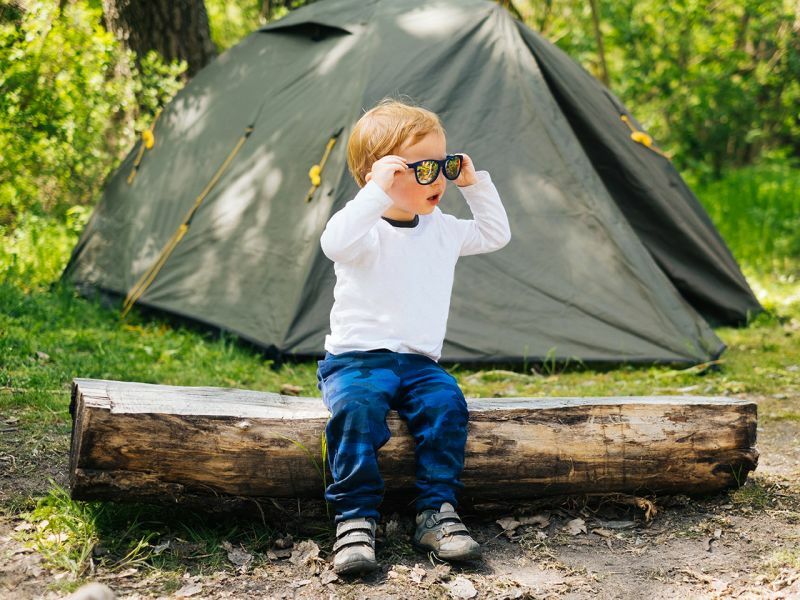 Up until this age, the lens of a child’s eye is clear, allowing greater [solar penetration which inflicts greater UV-induced ocular changes]https://www.skincancer.org/prevention/sun-protection/children/choosing-sunglasses-for-your-kids). As children grow older, the lens grows more opaque and less susceptible to damage. It’s easy to think that because there’s a parasol over a buggy or a floppy hat on their head, children are well-protected against the effects of UV rays, but it’s quite the opposite. The same way you teach your children the importance of wearing a seatbelt and applying sun cream, protecting their eyes must also be a priority to safeguard their sight for years to come. Contrary to popular belief, sunglasses don’t just make things darker – they can completely change the way your eyes receive light. The right lenses can enhance your quality of vision when doing the things you love most, whether that’s a day at the beach or skiing down some slopes! For example, Maui Jim sunglasses offer an extensive range of different lenses, all of which offer something just that bit different. The ‘Neutral Grey’ lenses offer a cool, neutral tone for maximum light reduction without compromising the richness of colours. Something like this would be ideal for sunny city breaks or a trip to the beach, whereas if you were enjoying a day doing outdoor activities we would recommend the Maui HT™, which has a green-hued coating. This ‘high-transmission’ lens enriches colour and contrast, so you can enjoy what you love in high definition! When browsing for your next pair of shades, you’ve more than likely seen the term ‘polarised lenses’ advertised on the most current frames. When light hits a surface it is often reflected horizontally. Polarised lenses contain a special filter, minimising surface glare by acting as a venetian blind to break up this horizontal stream of light, whilst still allowing light and colour through. Polarized lenses minimise surface glare, which is not only great for driving in wet conditions but also when sailing, letting you look across the water with ease. Our fully-qualified dispensing opticians are experts in choosing the right sunglasses for you. This isn’t all about flattering frame shapes and offering the latest trends (although we know that’s important too!) but choosing the correct lenses for your lifestyle and fitting them to your frame. According to Cancer Research UK, badly fitting sunglasses can cause UV rays to reflect off the lens directly in to your eye, causing more harm than good. With our help, we can set you up with a pair of sunglasses that can be tailored to you: your style, your prescription, your size. Our branches have a variety of sunglasses ready for you to try on in store. Why not pop in and try some on for size? Alternatively, book an appointment online to update your prescription before you start shopping.